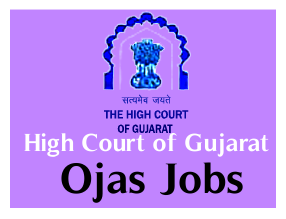 High Court of Gujarat Qualified Candidates List for District Judges (25%) & (10%). High Court of Gujarat has published List of ADVOCATES who have qualified in the Main Written Examination held on 02/07/2017, and are being called for Oral Interview for Recruitment to the Cadre of District Judges (25%) and List of JUDICIAL OFFICERS who have qualified in the Main Written Examination held on 02/07/2017, and are being called for Oral Interview for Recruitment to the Cadre of District Judges (10%). Check below for more details.